The more we explored the internet, the more we found to be fascinated by about Japanese traditions and culture. 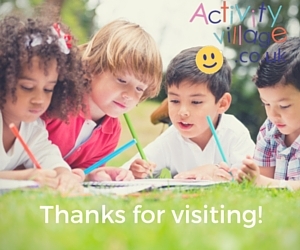 We have shared some of our findings below and hope that you enjoy them too! 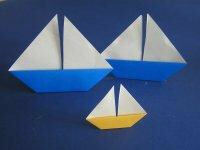 Of course one of the best-known Japanese crafts is origami, and it is a wonderful craft to explore with children. It takes concentration to get the folds right and sometimes the traditional diagrams can be confusing, so we've done our own photo tutorials to take you step by step through some child-friendly models. 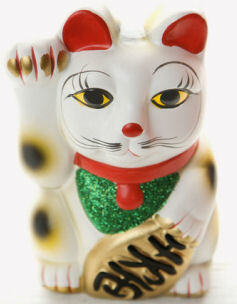 Maneki Neko is a common Japanese ceramic figure which is thought to bring good luck. Learn all about him and why many shops and restaurants have one on display, and print out and make your own Maneki Neko key-ring. 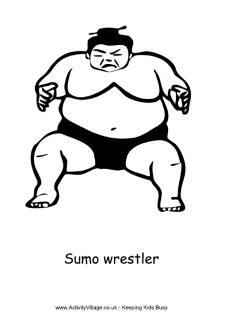 Sumo Wrestling is very popular in Japan. Two people wrestle in a ring, but, because it is a very ancient sport, there is lots of ceremony and ritual as well. 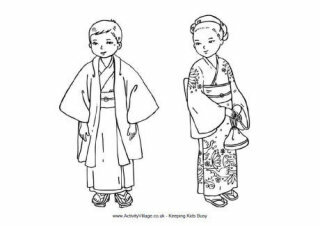 Learn about sumo wrestling, print out our colouring page, or print, colour and assemble our sumo wrestler figures! 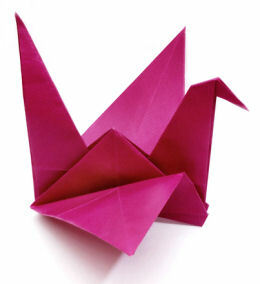 Read the inspiring true story of a little Japanese girl - a wonderful story to share with your children - and discover how she is linked to the origami crane. 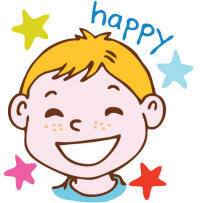 The Japanese celebrate Children's Day on 5th May with various colourful traditions and fun. Find out all about it at our Children's Day page, and enjoy our Children's Day colouring pages, puzzles, printables and crafts.